If you’re just starting to use Pressbooks, chances are you could use an orientation. This post will point you to resources and training that will help you get started, or to move forward if you’re stuck. Ebooks are like websites inasmuch as they rely on code to render properly across digital devices such as Kindles and other ereaders. With Pressbooks, you don’t have to know anything about this code–Pressbooks automagically transforms your book into a properly coded ebook (while simultaneously styling it for print). However, first, it has to strip out hidden bad code from your word processing document that can wreak havoc in the digital sphere. For that reason, we recommend cutting and pasting your manuscript into Pressbooks. That takes some schlepping, but it will save you lots of time in cleanup. Here’s a video that shows you how. 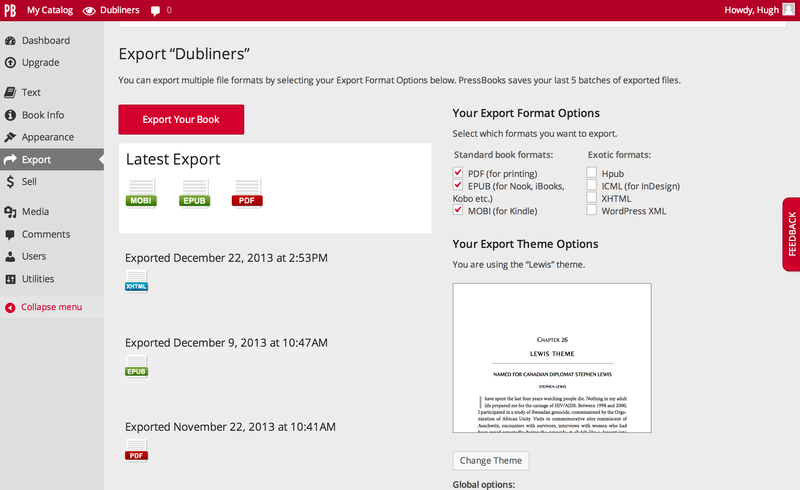 Or, if you prefer text directions to importing your manuscript, you can find them in our User Guide. If you cut and paste using this method, Pressbooks will keep the good formatting – headers and subheaders formatted with the Styles menu, paragraph line breaks, bolding, italics and bullets — and strip out the bad (i.e. any span tags or other gremlin code from Word). If you’re looking for the shortest explanation of how to use Pressbooks to transform your text into something that looks like a book, we have an abridged guide to making your book. 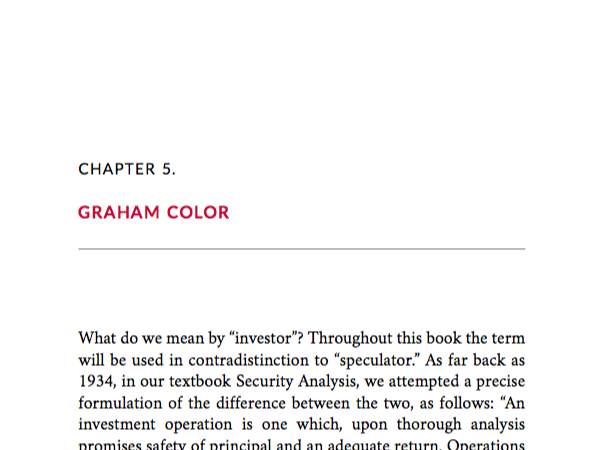 Formatting your book in Pressbooks is done by activating a theme. There are 50 to choose from. You can view them in your dashboard and preview what they would look like on your book. 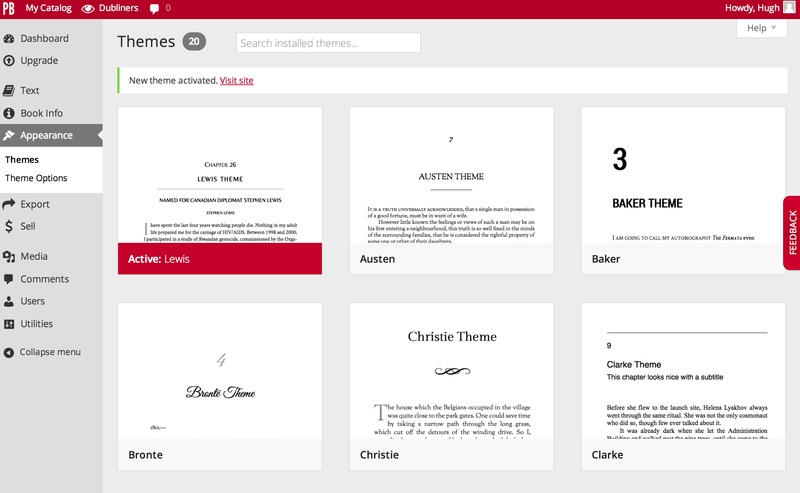 You can access and apply themes under Appearance. Getting the final book files you can download is done instantly by clicking the Export button. Using Pressbooks is basically the fastest route to creating a book file that will meet the standards for all the ebookstores and print-on-demand. However, you may want to test your book files to see what they will look like to the end user. Here’s how to test your ebooks across an exhaustive range of platforms. Note that your Kindle ebook file (the mobi) is not going to look good if you test it on your iPhone or iPad. Here’s why you shouldn’t worry about this. Pressbooks is designed to get you a beautifully styled book that looks as though you paid thousands of dollars for a professional to design it and that will meet the complex standards of most bookstores. If you want to further customize the way certain elements of your book display, you can do that using CSS. Here’s a brief introduction to customizing your book in CSS. Note that you must apply the Custom CSS theme to access the CSS. But don’t worry–you can tell that custom CSS theme to “inherit” the styles of another theme you like as a starting point. Once you’ve gotten into the CSS, you can find detailed directions to customizing elements such as running heads, font size, margins and more in our User Guide. Most of these can be found under the part called Special Formatting. Pressbooks allows you to use the platform for free for as long as you’d like. And you can create and publicize the Web version of your book at no cost. However, if you want to publish your books in the ebookstores or print-on-demand, you’ll need to upgrade. This removes the promotional watermarks from the print and ebook versions and costs $19.99 for the ebook only and $99 for both. To upgrade, go to your book’s dashboard and click Upgrade. This post should help you easily format your book. If you need help self-publishing, you can download our free ebook at selfpublishing.pressbooks.com. Haven’t signed up to use Pressbooks yet? Sign up.